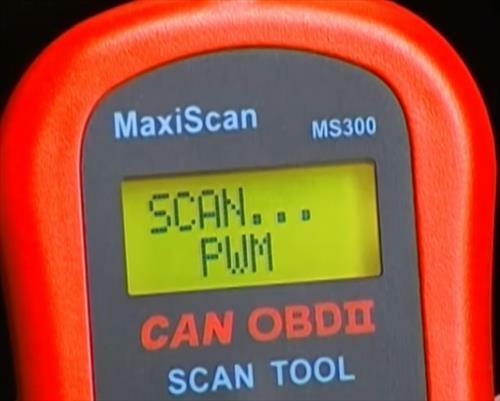 A OBD II scan tool doesn’t need to cost a lot for a basic unit to show the problem with a car or truck. There are many good low cost OBD2 scanners that work great for the money and get the job done. 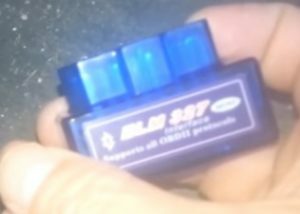 Here is a list of the budget OBD II scanner we have reviewed over the years with links to the review. The Autel MaxiScan MS300 is a bugdet unit that does a good job for the money. Like all scanners it gives the codes for 1996 and newer vehicles. It also can retrieve VIN numbers on 2002 and newer vehicles that support Mode 9. The interface is simple enough with two buttons. It also is a stand alone unit so no need to use a smartphone or laptop. If your on a budget it is worth a look. ELM 327 dongles have become very popular since they are extremely low cost and work well. They do require a smartphone to work but once paired can read and clear codes. Most are made of cheap plastic and are not made for hard daily use, but if you only need to troubleshoot vehicles occasionally they are a good option. The OBDLink SX uses a laptop and software to give out a lot of information. It uses USB to connect up to a Windows laptop and convert the signal to read from a OBD2 port. A laptop is required but the adapter itself is low cost. 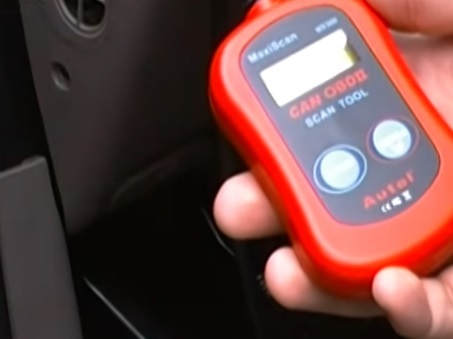 The above are a few of our favorite budget OBD II scan tools that will get the job done at a low cost. There is no doubt many more units available and if you have found a good one let us know in the comments below. Expensive units while nice are not usually needed for generic troubleshooting. 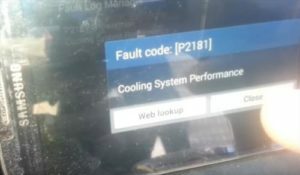 All diagnostic tools should be able to give a code from the on-board computer / ECM that should guide you to the problem. Higher cost units will be better made but most are designed for heavy use which a backyard mechanic will not need. Some of the units above do require a laptop or smartphone usually android so be sure to read what is needed before deciding. What works for one person may not work for another, so as always be sure to read the reviews on Amazon or elsewhere to be sure a unit is the right fit for you.